Team 3G finished with a perfect record in the third stage. The third stage of the Call of Duty World League National Circuit has come and gone, and the eight regions have crowned champions. 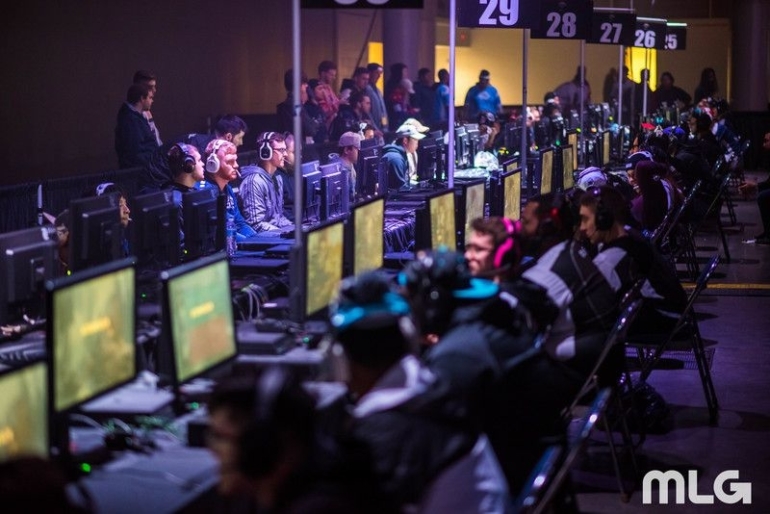 For the past four weeks, 64 of the best Call of Duty teams outside of the CWL Pro League have been battling in their respective national circuits to determine which eight squads—one from each circuit—would win the $1,000 grand prize and receive a trip to the next major event of the year, the CWL Anaheim Open. On Friday, June 1, the top four teams in each national circuit battled in a single-elimination playoff bracket. In the United States, Enigma6—Jordon General, Steven “Diabolic” Rivero, Troy “Sender” Michaels, and Tyler “aBeZy” Pharris—came out on top after defeating Ghost Gaming in the semifinals and Eric “TwiZz” Servello’s team in the finals. Lightning Pandas—Jevon “Goonjar” Gooljar-Lim, Mathew “Royalty” Faithfull, John “Xotic” Bruno, and Dylan “Theory” McGee—stomped their way through the Canadian circuit once again, sweeping Michael “Swarley” Carter’s team and Evan “Holler” Howard, Michael “Beehzy” Said, Steven “Stamino” Damiano, and Derrick “Envader” Borgdon to claim another CWL National Circuit title. The United Kingdom circuit was all about Team 3G’s Niall Sunderland, Nick Nolson, Deleo “Zerg” Devitt, and Josh “Creza” Burman, who finished with a perfect 9-0 record in Stage Three, while Team Vitality’s veteran roster were swept in the playoff semifinals, placing top four. Here are the complete standings in each circuit following Stage Three of the CWL National Circuit. With three stages of the CWL National Circuit finished, there’s just one more remaining. The final stage will begin on June 22.